Kamtech Systems Ltd is a worldwide aircraft parts supplier specializing in obsolete components of the aerospace industry. We are stockists of Civil and General Aviation spare parts with an inventory of over 175,000 line items. Kamtech was established in 1979 and have been supplying high quality parts and services ever since. With almost 40 years experience, participating for many years in the most prestigious aircraft exposition in the world, Le Bourget Air Show in Paris and The Singapore Airshow. Kamtech acquired limitless resources and capabilities, and has the technical expertise to support global MRO's and procurement services. 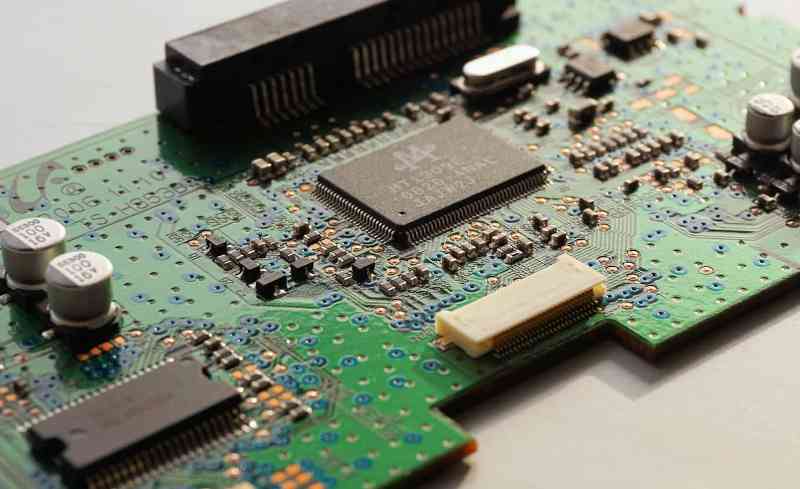 A major part of our inventory consists of hard to find and obsolete electric components such as: Amplifiers, IC's, Capacitors, Circuit Breakers, Coils, Diodes, Electron Tubes, Motors, Relays, Resistors, Semi-Conductors, Switches, Synchros, Transistors. 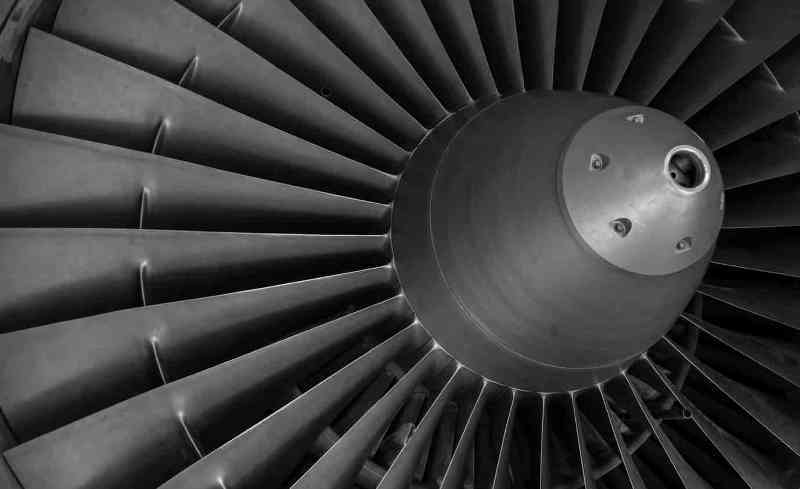 We support the aircraft aftermarket products of leading aerospace manufacturers including: Eimac, General Electric, Litton, Philips, Raytheon, RCA , Siemens, Telefunken, Varian. 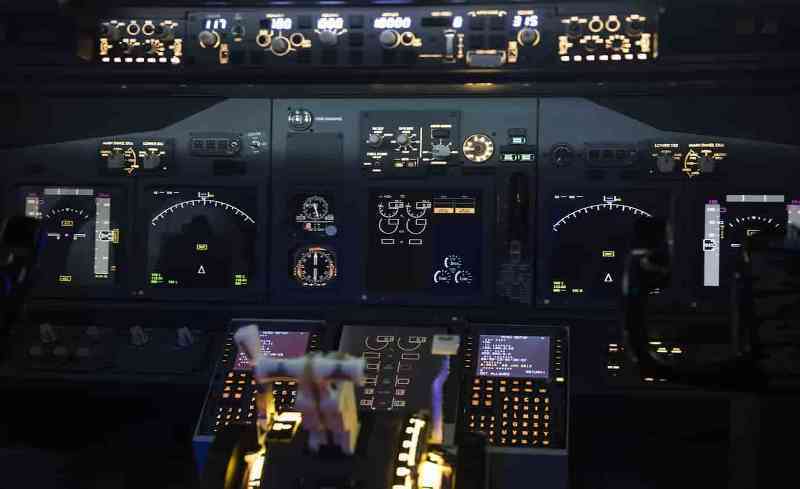 A major part of our inventory consists of hard to find flight instruments, such as: Antennas, Couplers, Gauges, Gyros, Indicators (Airspeed, Altimeter, Altitude, HSI), Radio Navigation, Tachometers, Transcievers. We support the aircraft aftermarket products of leading aerospace manufacturers including: Fairchild, General Electric, Hamilton / Sundstrand, Honeywell, Lockheed Martin, Raytheon, Rockwell/Collins, Thales/Thomson-CSF, L-3 Communications. A major part of our inventory consists of hard to find mechanical components such as: Accumulators, Actuators, Bearings, Blades, Connectors, Filters, Gaskets, Generators, Hydraulic Equipment, Pumps, Seals, Shafts, Turbines, Valves. We support the aircraft aftermarket products of leading aerospace manufacturers including: Eaton, Fairchild, Goodrich, Honeywell, Meggitt/Whittaker, Northrop Grumman, Pesco, SKF, Timken, Torrington. Kamtech Systems have been supporting domestic & international airlines fleets for over 38 years. We are approved suppliers of EL AL Israel Airlines, TAT Technologies, ELTA Systems and Israel Aerospace Industries. We are supporting major U.S. based dealers and leading government suppliers in Japan, Singapore, South Korea, Spain and Thailand. 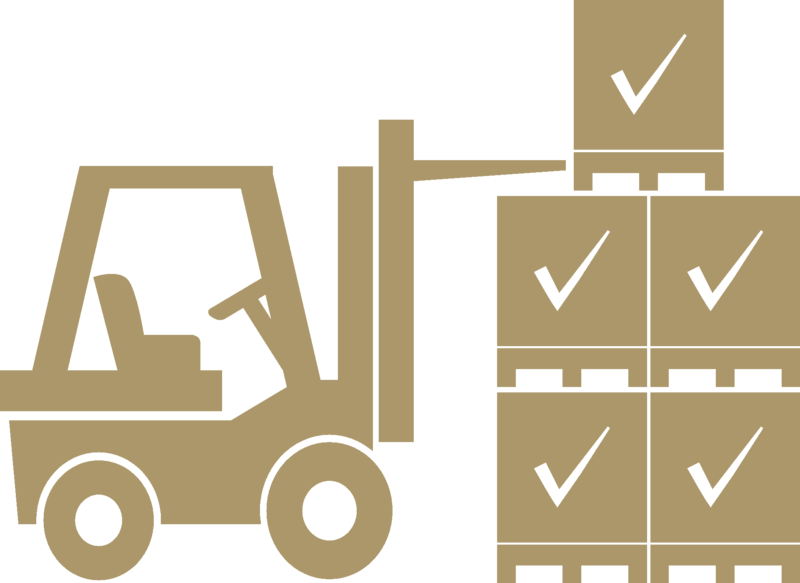 We keep a well-controlled inventory for better and faster service for our customers, any part in stock is quoted within 24hrs or less. Kamtech Systems is committed to international standards, by applying a quality management system in accordance with the ISO 9001:2008. Kamtech Systems is also committed to excellence by providing certificate of conformance with every order.